Below is a list of the caterers that Cover Story Entertainment has worked with. 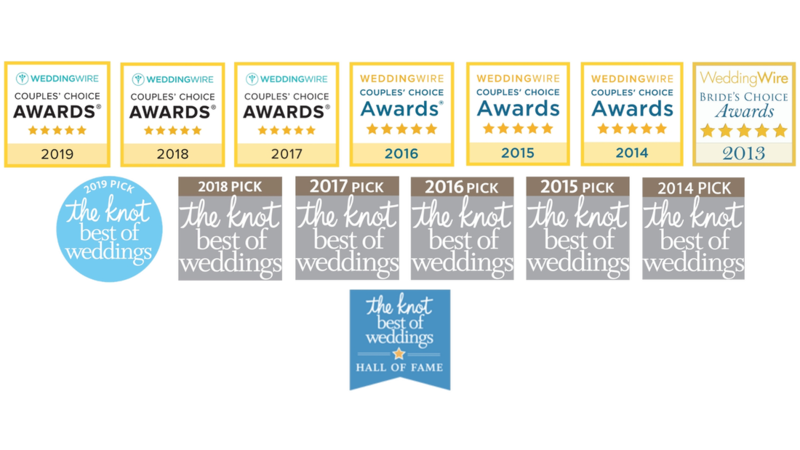 This list includes some of the most professional and greatest catering staff around in New England. Please take a careful look at our list and also please make sure to mention that Cover Story Entertainment referred you for a special price.